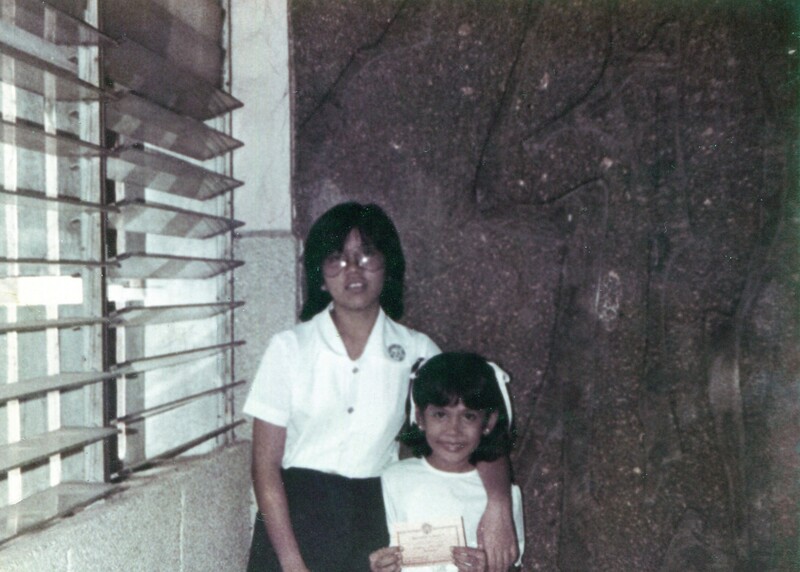 Our ten-year gap may be the reason why my ate became my nanay too. My mother would always tell me how my sister took care of me when I was a baby. She would sing "Bato sa Buhangin" to put me to sleep. I couldn't recall those bedtime moments with my Ate but there are countless memories I treasure in my heart to show why my sister and best friend is a mother to me too. 1. Thank you Ate for helping me with my school projects. You are a composer. You wrote catchy and LSS cheering songs for our class. You are an artist. You conceptualized posters with creative slogans for Linggo ng Wika and Nutrition Month activities. You are a homemaker. You taught me how to make patterns, cross stitch, crochet, sew aprons and a pair of shorts! You were with me every step of the way. 2. Thank you Ate for all the letters you sent me when I was a freshie, dorm girl in college. I neatly kept all your "From Saipan with Love" letters. Those were email-less but more exciting days when I eagerly waited for your letters in my room's doorstep. Your letters also reminded me of my nerdy college days which lasted for just a year! 3. 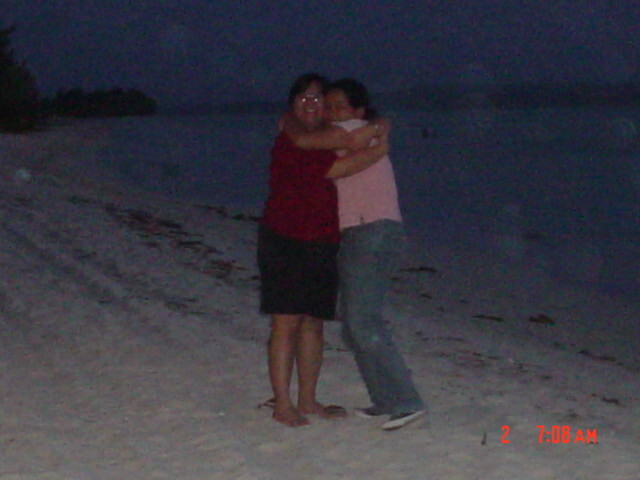 Thank you Ate for all the trips - Boracay, HK and Saipan. Stepping on the white sands of Boracay in 1996 was totally unforgettable! Our Giordano shirts hoarding in HK was crazy. Funny how we seriously checked if we bought all shirt colors! 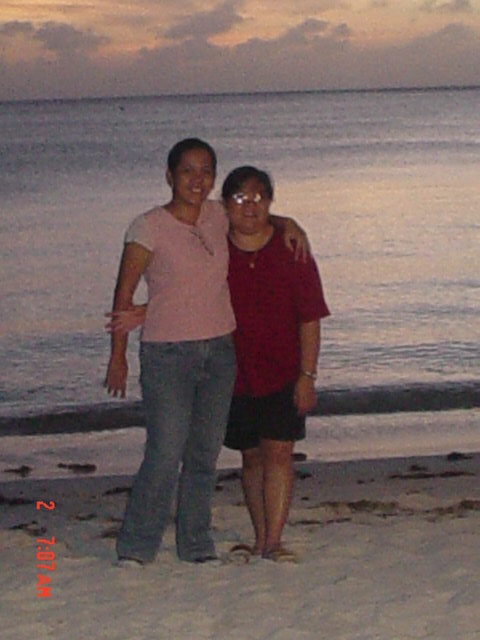 Our Saipan nights were the best - running, drinking, eating, shopping together for a month! We have to plan our next trip but this time we'll have fun with Rio and your kids! 4. Thank you Ate for loving Rio like your own son. 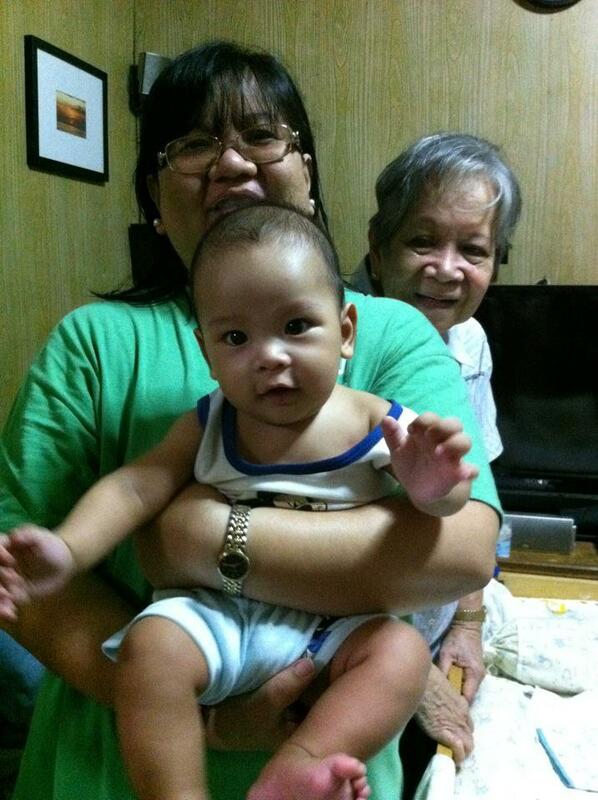 You are his best Ninang! You always make sure our little big boy is okay. Does he need anything? Do you need to bring your son to the hospital? You even researched Pocoyo, Grave Digger monster truck when we told you those were Rio's favorite toys. How I wish we live in the same block ( same country!) so we can watch Rio grow up together. 5. 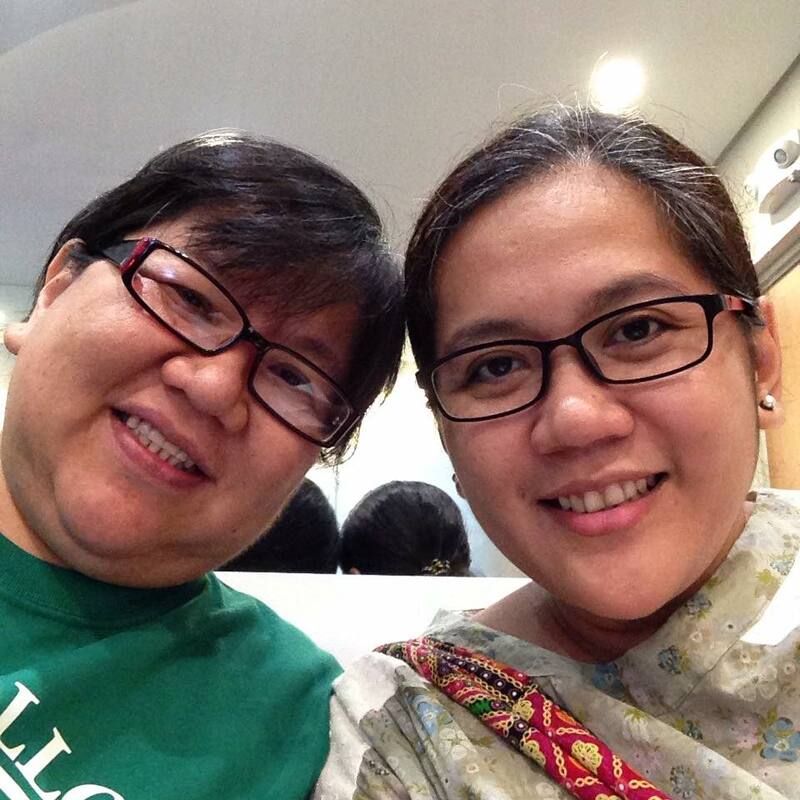 Thank you Ate for showing me how to love our parents. No questions asked nor protests filed : you are our parents' favorite. You continue to show me how taking care of our parents can be the best way to show them our love and gratitude. Tatay is definitely happy in heaven and thankful to you for taking care of her one and only Carmelita. 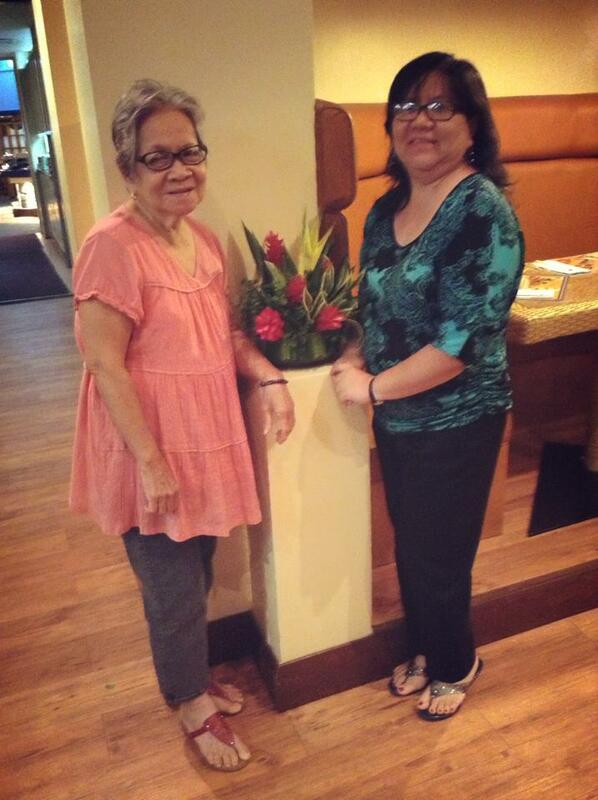 Don't worry, we're trying our best to make Lola's life in Omarts happy and stress-free. 6. Thank you Ate for making me your baby (damulag!) forever. I may have been super dependent on you for so many times in my life but you also taught me to stand up for myself and be the best in whatever I do. You will forever be my best ate and best friend. I love you so much! Maraming salamat! Pinaiyak ako ng baby damulag ko! mahal na mahal kita! Naiyak naman ako! Napakabuti mong kapatid. Pagpalain ka ng Diyos! Happy 10th Birthday, WordPress !